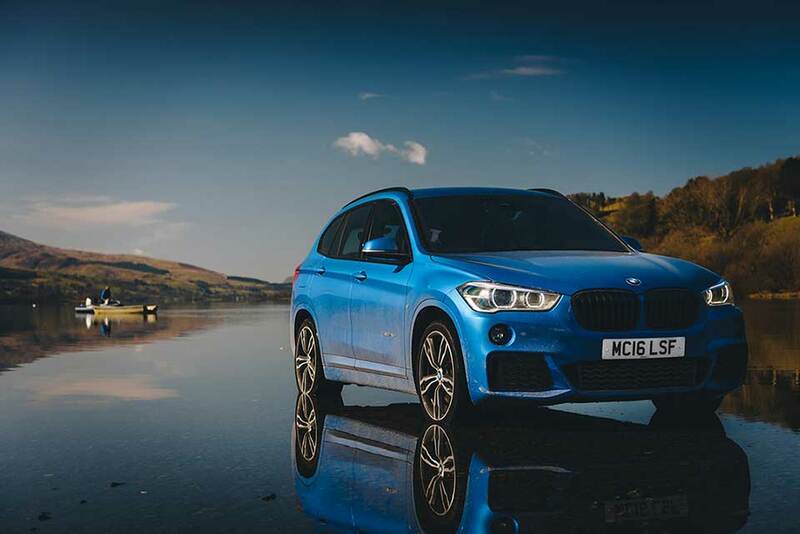 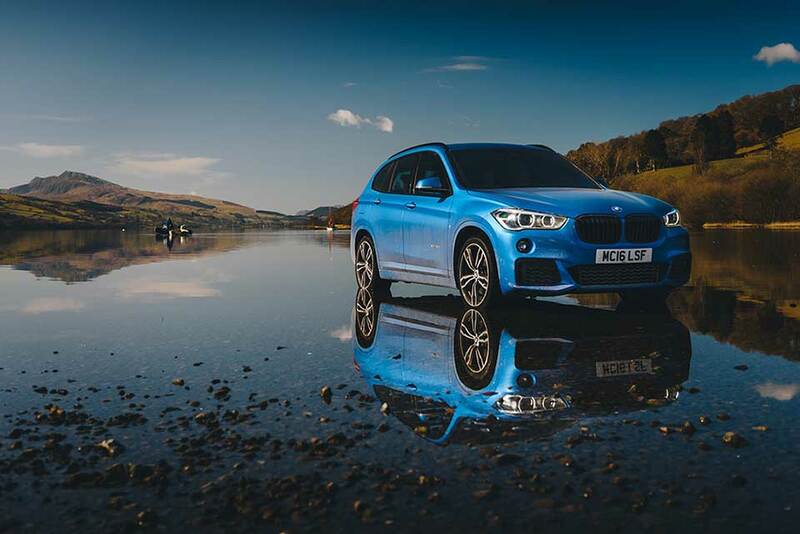 On our recent BMW Drive Day our ‘camera car’ for the day took the opportunity for a set of special photos in Bala Lake. 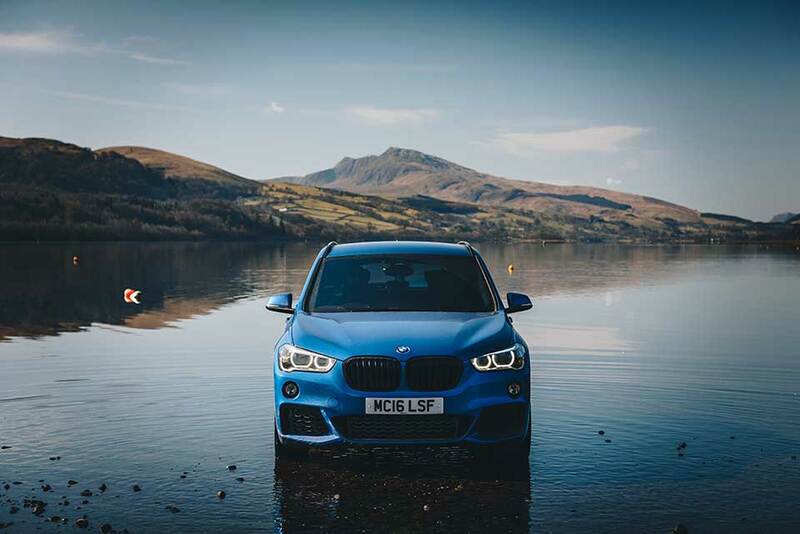 Yes we did say in Bala Lake. 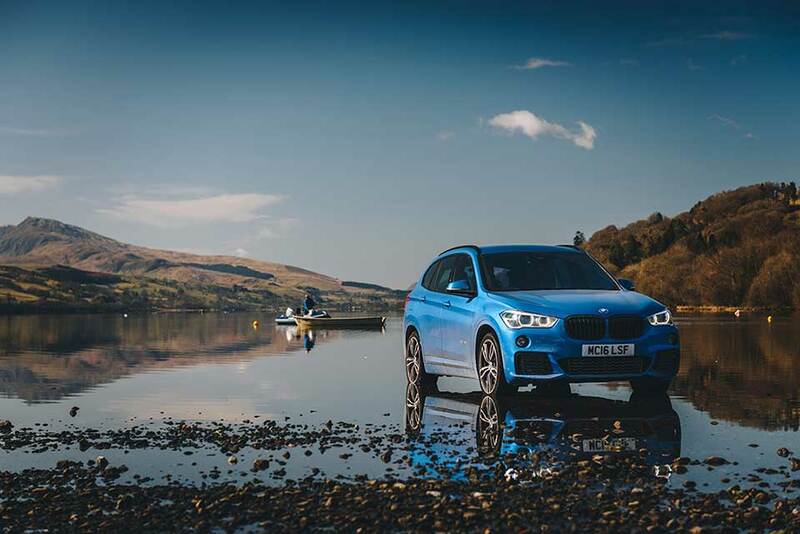 Mo, the owner of this BMW X1, decided there was an opportunity to be taken given the sunshine and tranquility of the water. 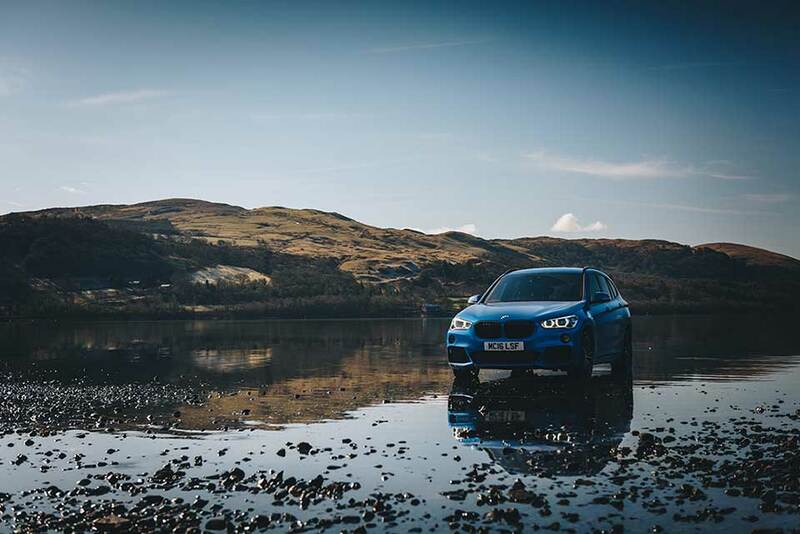 So tackled a few rocks and maneuvered his car into the lake before photograper Dave Rutter worked his magic You can check out more of Dave’s work on Instagram, Facebook or through his website. 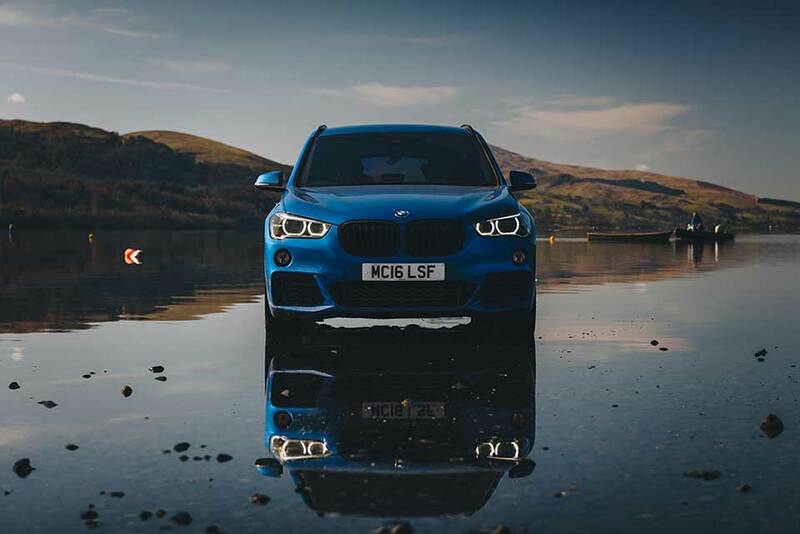 We’re sure you’ll agree these photos were worth the effort, just stunning.